Once referred to as “lockjaw,” tetanus is a disease of the nervous system caused by nerve toxins produced by common bacterium. Spores of the bacteria are found in soil, animal excrement, house dust and in the human intestine. If spores enter the skin through a contaminated puncture wound, such as the wound from a dog bite, the spores germinate and produce a toxin that enters the bloodstream. This is nothing to fool around with. The toxin, tetanospasmin, also known as Clostrium tetani, can also be introduced into the body through burns, or any break in the skin (nails, splinters, insect bites and drug injection sites) and ranks with food-borne botulism as the most potent of the microbial poisons. The powerful toxin is produced when the tetanus bacteria multiply potentially causing major harm in the infected individual. The tetanus toxin affects the interaction between the nerves that control muscles. It amplifies the chemical signal from the nerve to the muscle which causes the muscles to stiffen and tighten up in a “tetanic” or “tonic” contraction resulting in localized or general muscle spasms. The spasms often begin in the jaw or facial muscles and may spread to the head, arms, legs, and back, eventually blocking the ability to breathe. Sometimes the spasms are so strong, bone fractures occur. Other symptoms may include fever, sweating, headache, trouble swallowing, high blood pressure and rapid heart rate. The onset of symptoms is generally 3 to 21 days after infection. 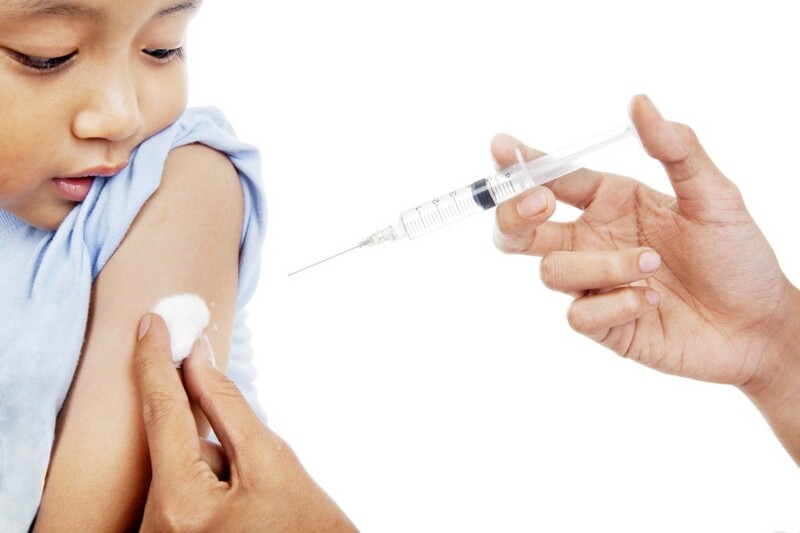 Infection is prevented by immunization with the tetanus vaccine, tetanus immune globulin or administration of intravenous immunoglobulin (IVIG) with tetanus immune globulin the preferred treatment. The source of the bacterial infection is treated with antibiotics and drainage. The infected person should remain sedated and artificial respiration should be used if necessary. In the case of a significant wound where a person has had less than three tetanus shots, both immunization and tetanus globulin are recommended to stop the toxin production. If you are up to date on your tetanus shots (a booster is needed every 10 years after primary immunization), there should be antibodies in your system that will fight the bacterial infection. But, as a precaution, a person should receive a tetanus shot after a deep puncture wound or other skin wounds that would provide an entry point into the body for the deadly toxin. Medicinenet.com reports that the World Health Organization (WHO) has observed only three cases of neonatal tetanus in the United States in the past 15 years. WebMD numbers adult cases of tetanus in the United States at about 50 per year since strict immunization laws took effect in the 1970’s. People in other countries are not so fortunate. WHO says there were 11,000 tetanus cases worldwide in 2014, both neonatal and non-neonatal, down significantly from a total 114,000 cases in reported in 1980. Currently, about 10% of those afflicted with tetanus die from the nerve ailment which is not communicable to other people. If tetanus is detected early, there is a good prognosis for recovery with antibody and immunoglobulin treatment. Mortality rates for those who suffer advanced symptoms are 30%. Additional tetanus injections should be given to the patient ten years after treating the infection. Although the number of cases is very low in America, there have been instances of diseases resurging if no longer considered significant. Few people know when they have last had a tetanus shot. The tetanus bacterium is one that in its spore form can lay dormant for years in the human body before becoming active and reproducing regularly. The best thing you can do after a dog attack is to seek medical treatment. In addition to being at risk for tetanus, you could be at risk for rabies, also a potentially deadly disease, but one that requires different treatment. 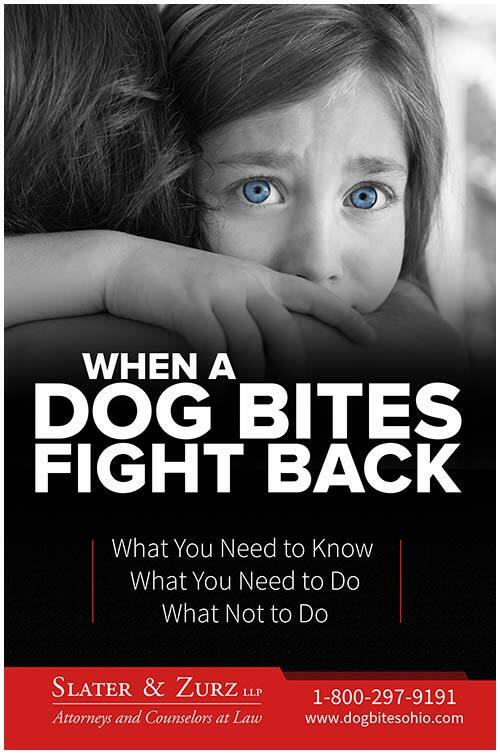 If you or a loved one has been bitten by a dog, try to find the dog’s owner so you can ascertain the state of the dog’s health and if inoculations are up to date. Clean the wound as well as possible, take photos if you can, and go to the emergency room or a doctor’s office. Keep any treatment instructions and a copy of your bill and follow the physician’s advice. We offer everyone what is known as a free initial consultation. This is an opportunity for you to speak with one of our experienced attorneys at no cost whatsoever and without any obligation to hire our law firm. To schedule a free consultation, please contact us at any time including weekends, evenings and holidays by calling 1-888-998-9101, chat with one of our 24-hour live chat operators or send us a website message. Can I Sue For A Dog Bite?